A one component, range of economy special effect spray paint. 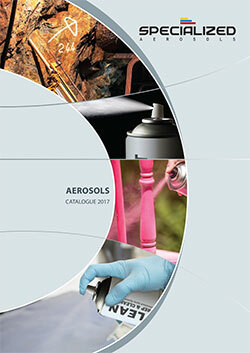 AeroSpray Effects is available in Fluorescent, Hammertone, Metallic and Mirror Chrome special effects. Aerocryl Effect Black Chrome must be applied on black undercoat such as AeroCryl RAL 9005 Jet Black. Aerocryl Effect Mirror Chrome should be applied on either a white/black surface for optimal effect.